It took two years for the Watergate scandal to unfold—for a break-in at the Democratic Party's headquarters to go from a weird little caper to a constitutional crisis that brought down a president. What was it like to experience those two years in real time? Hosted by Leon Neyfakh. 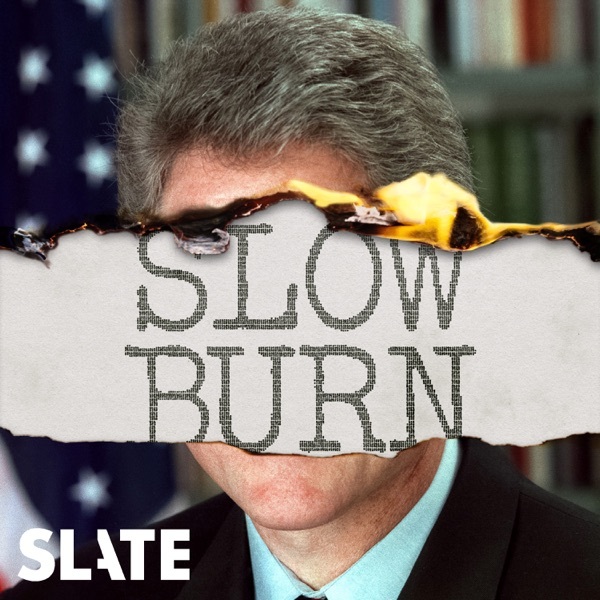 An eight-episode podcast series made possible by Slate Plus members. Coming Nov. 28. This is an incredible story! Thank you for sharing Martha's story!